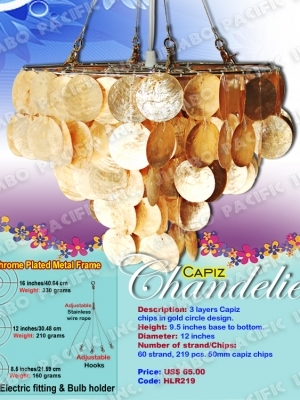 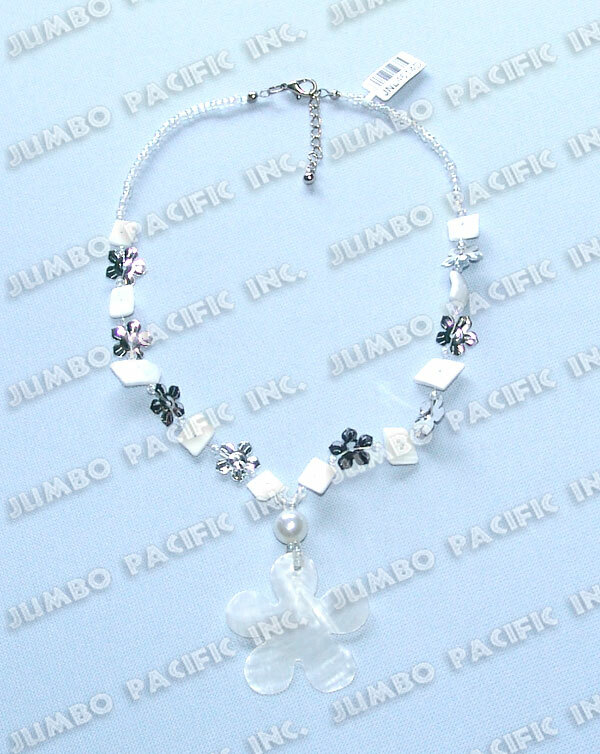 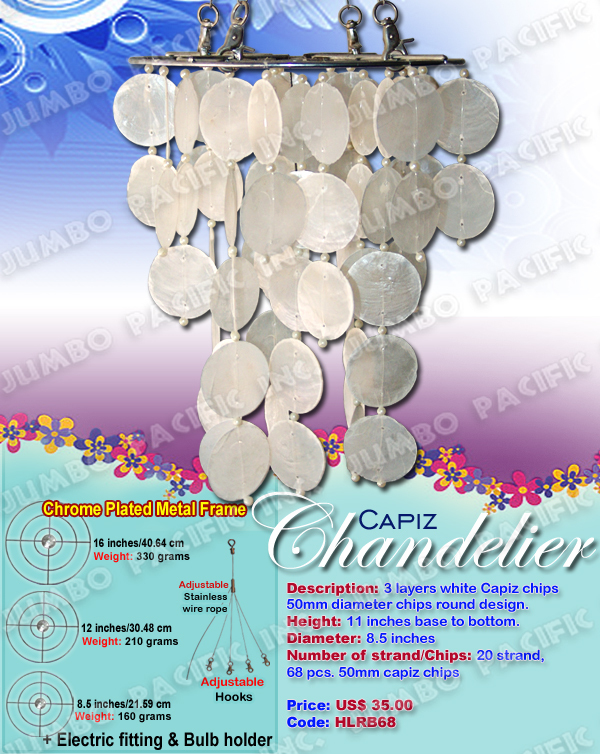 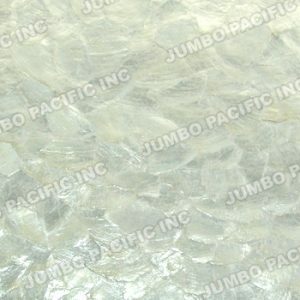 Capiz Shell Chandelier in Chrome Plated Frames are made of capiz shell chip components. 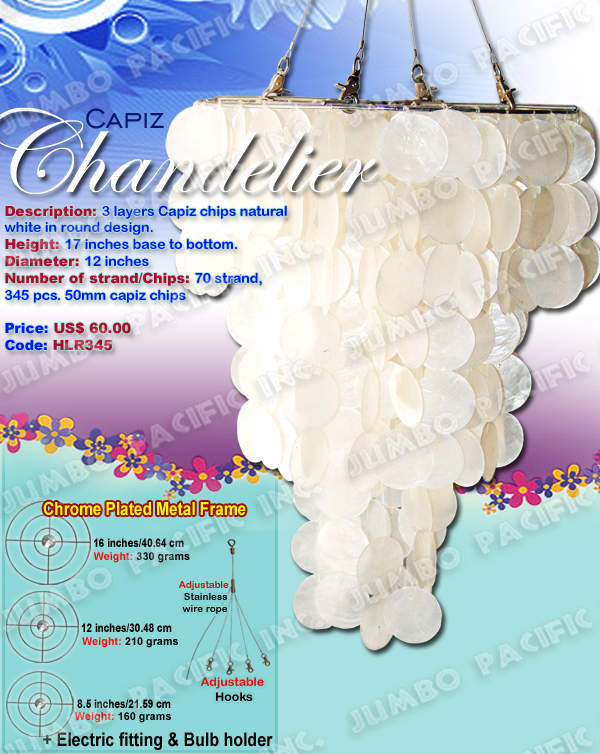 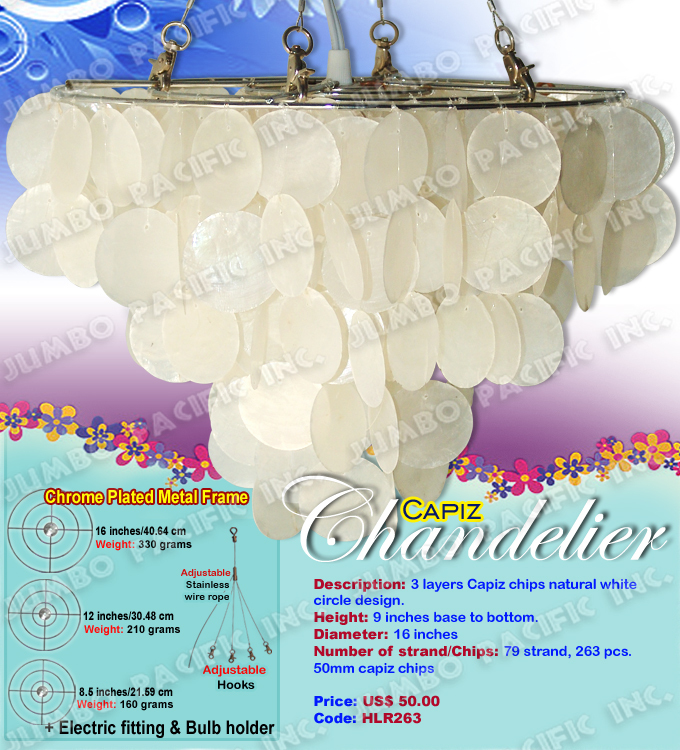 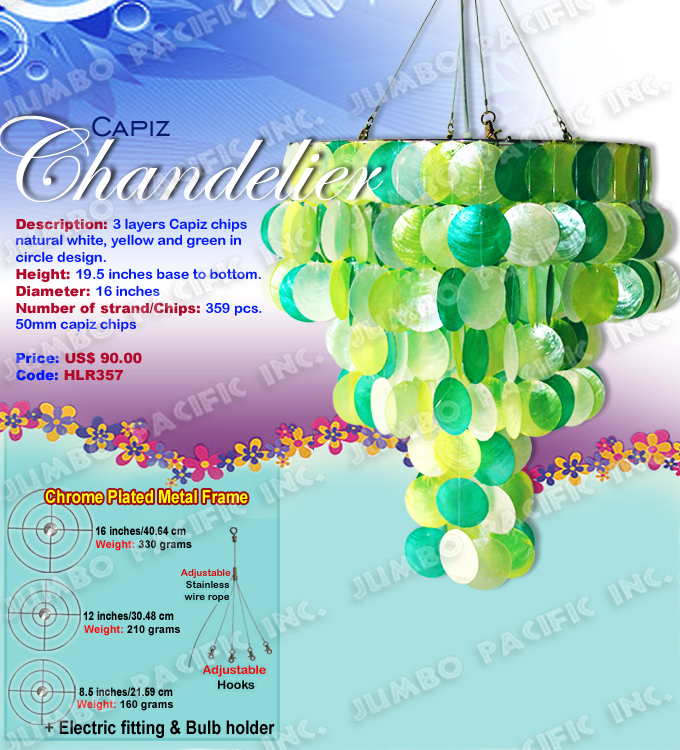 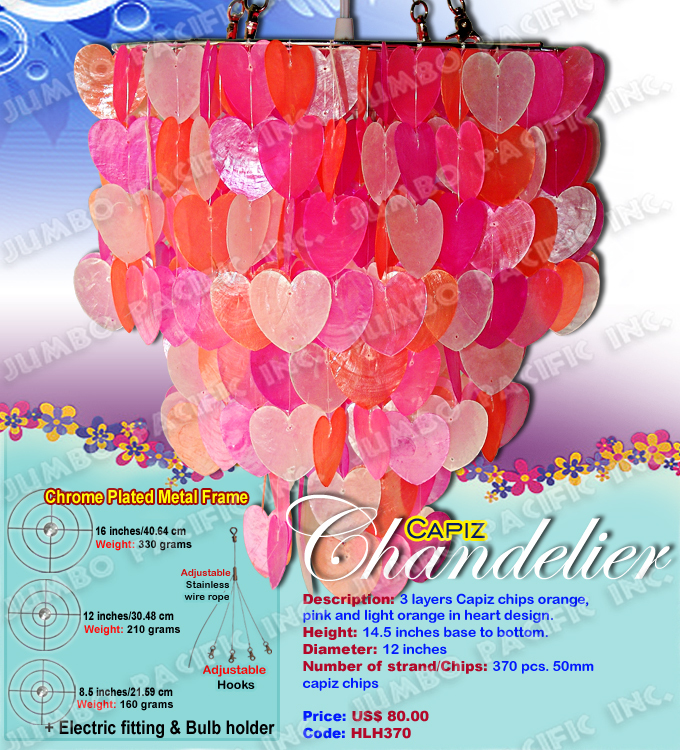 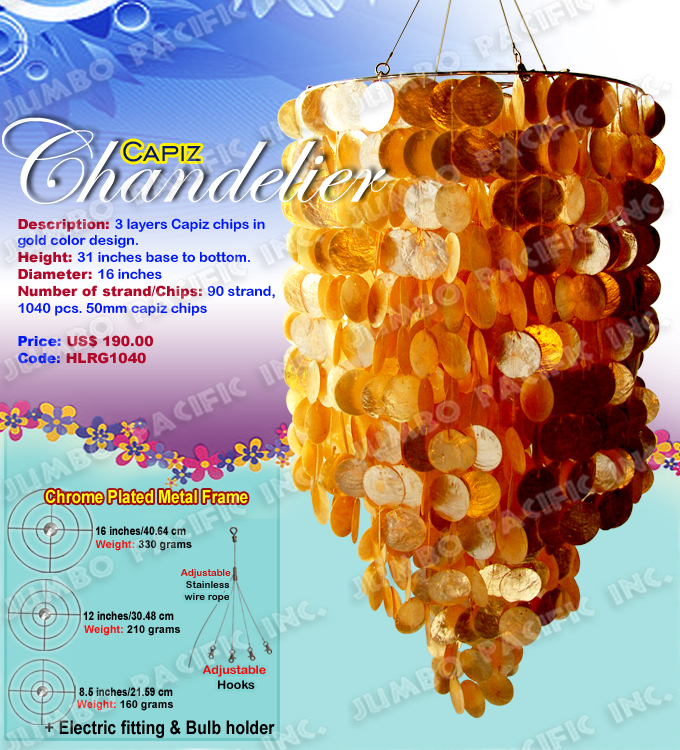 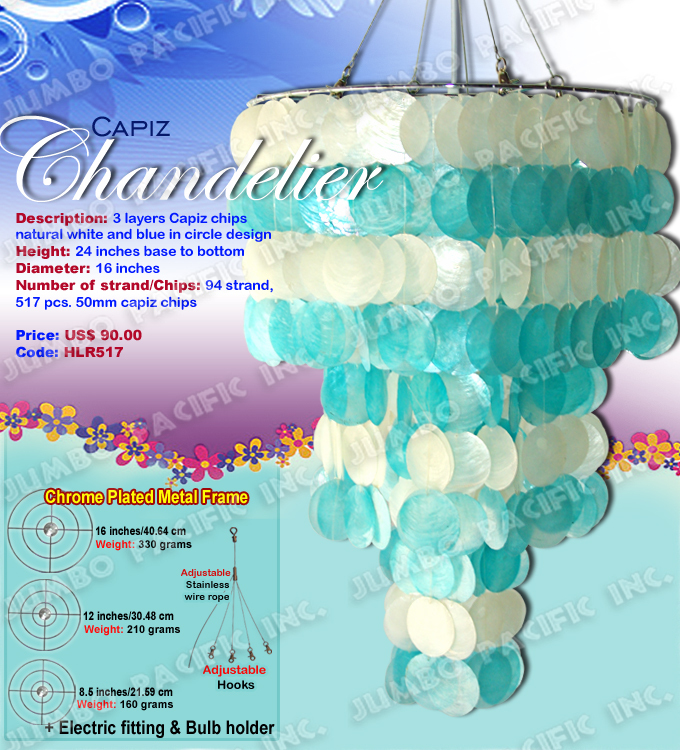 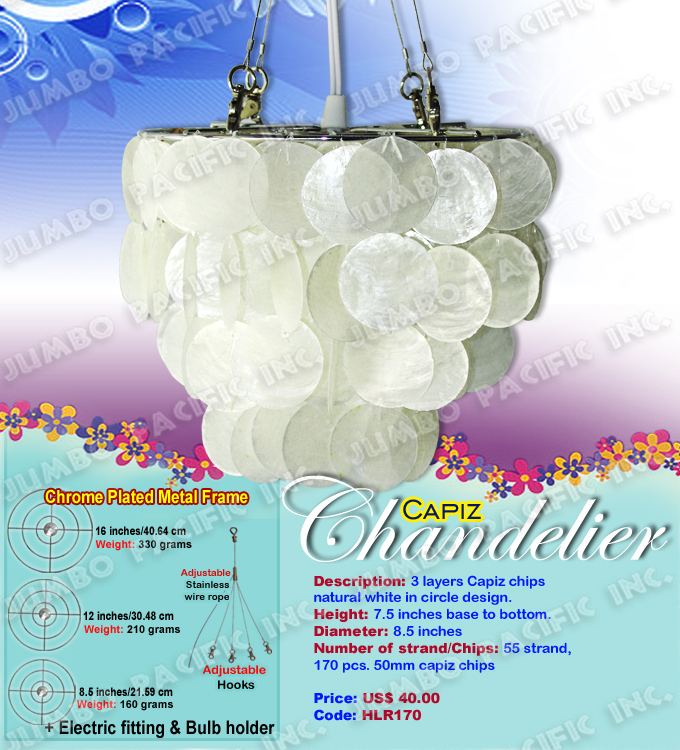 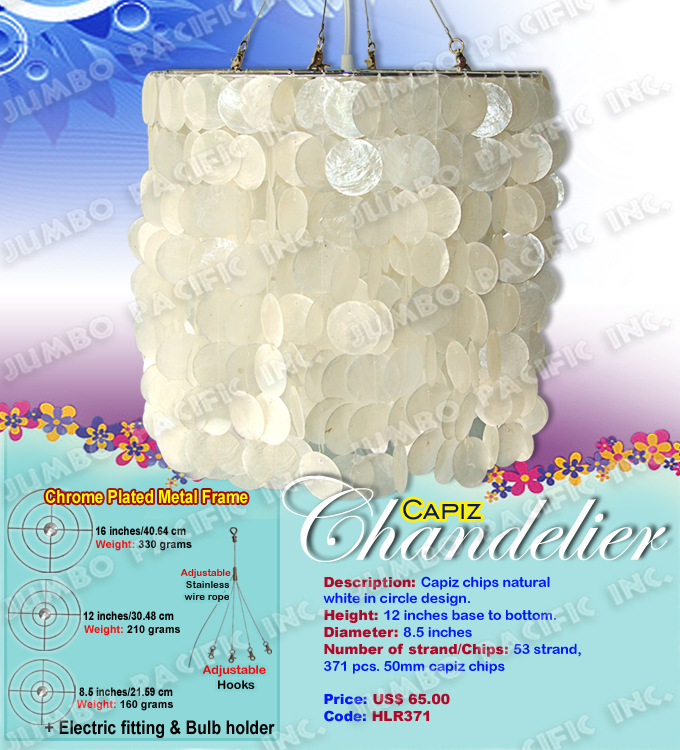 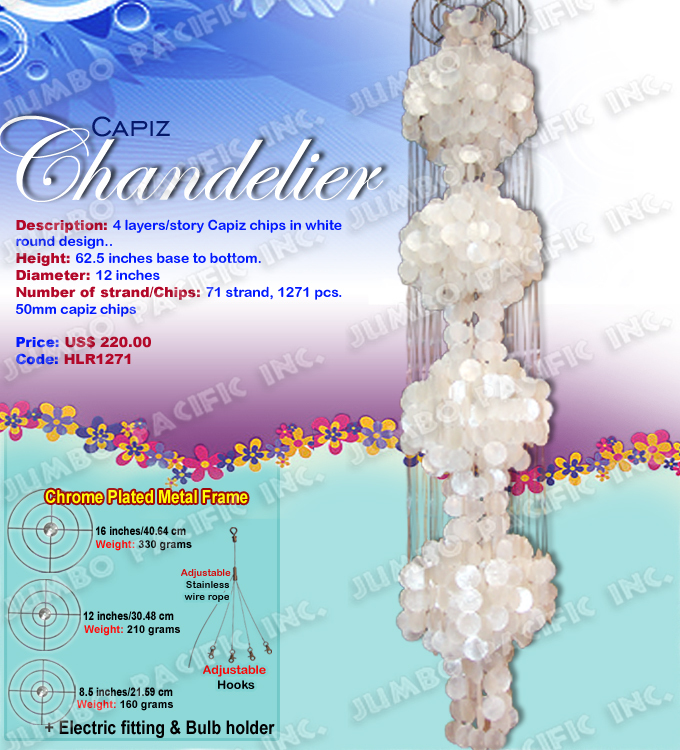 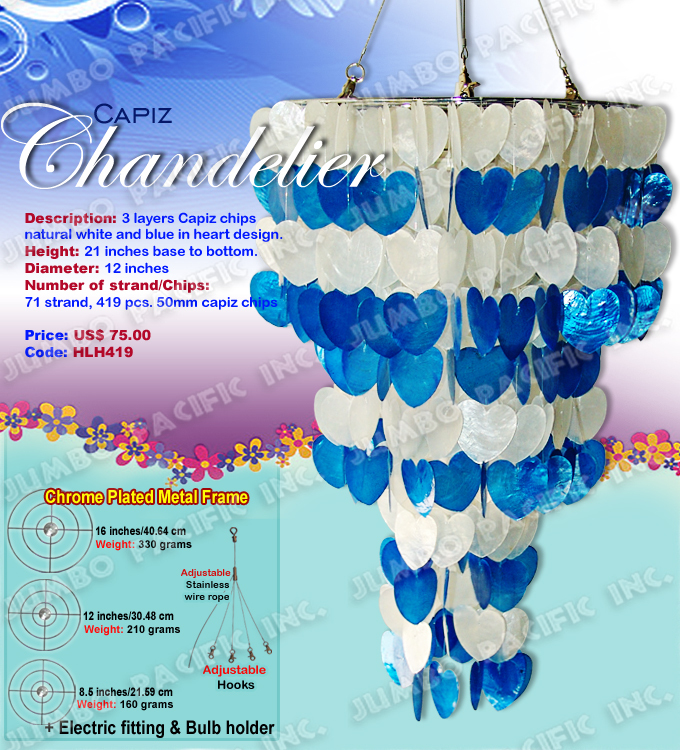 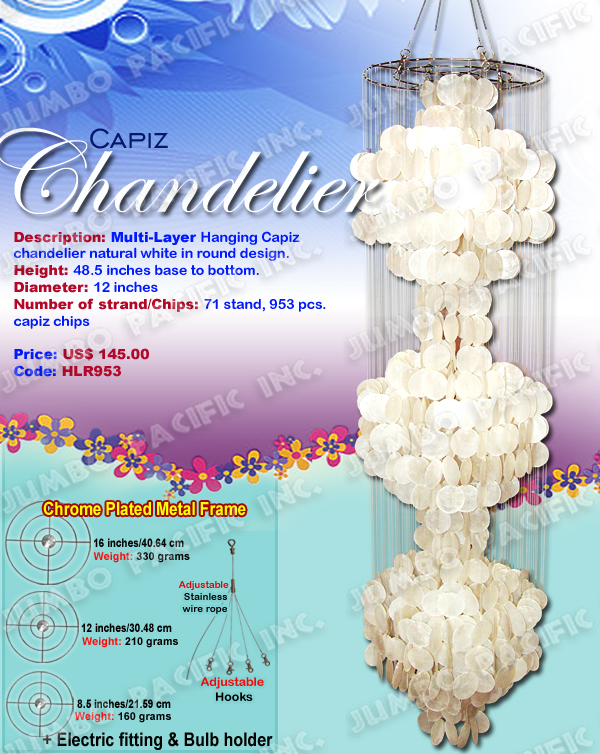 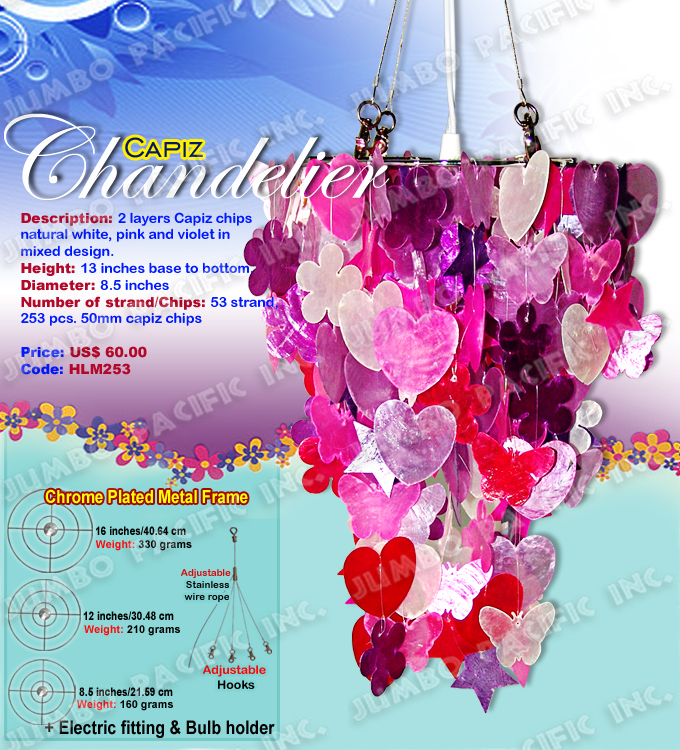 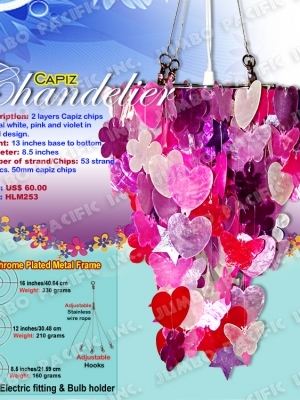 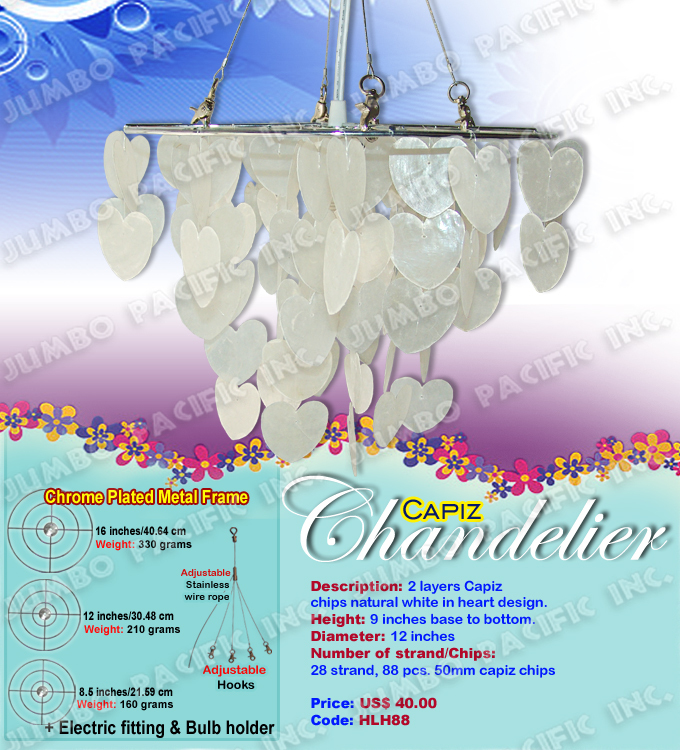 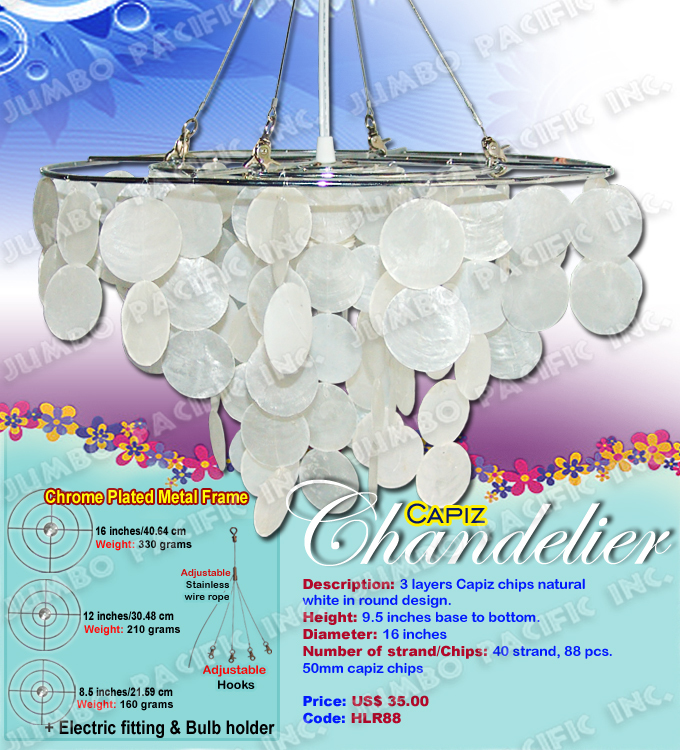 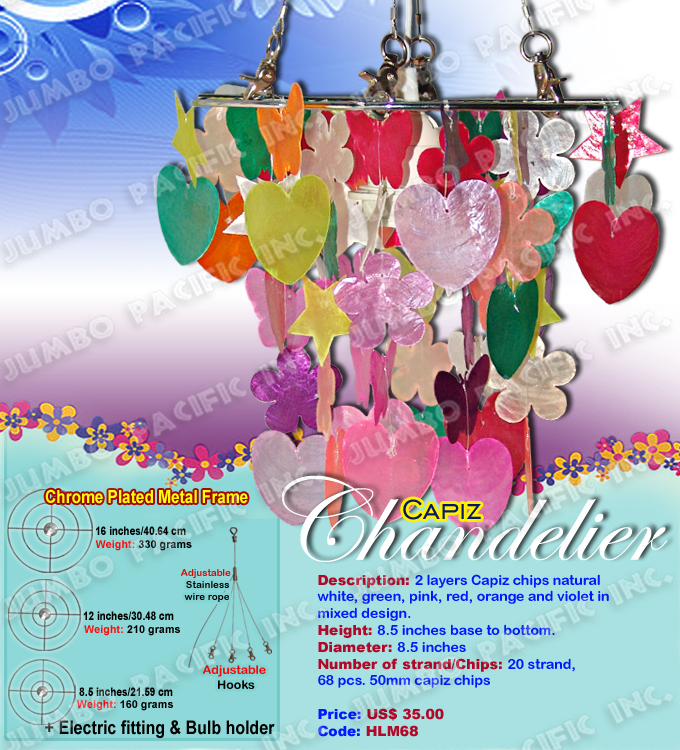 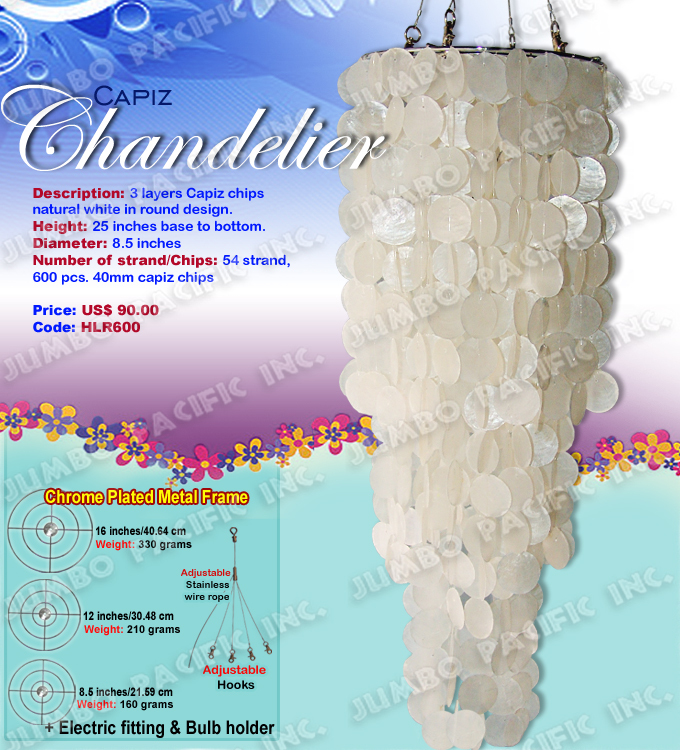 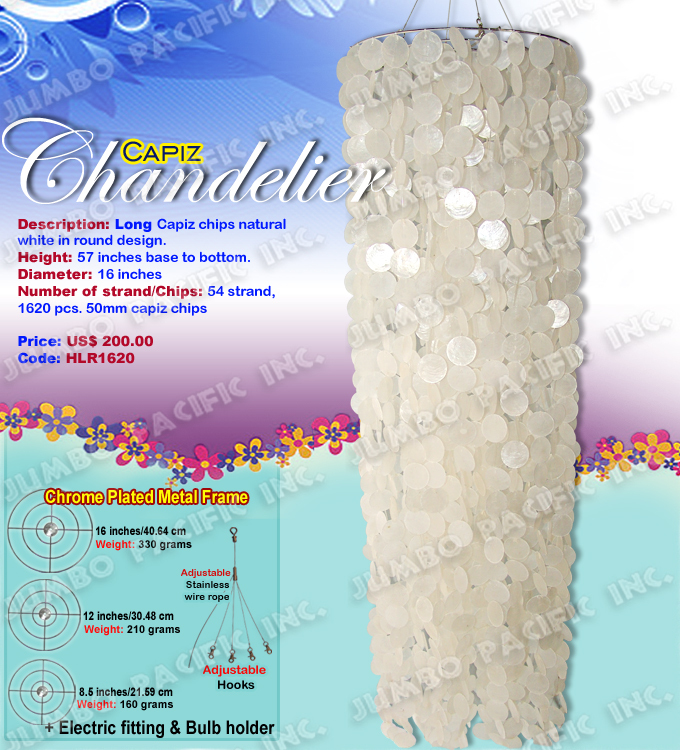 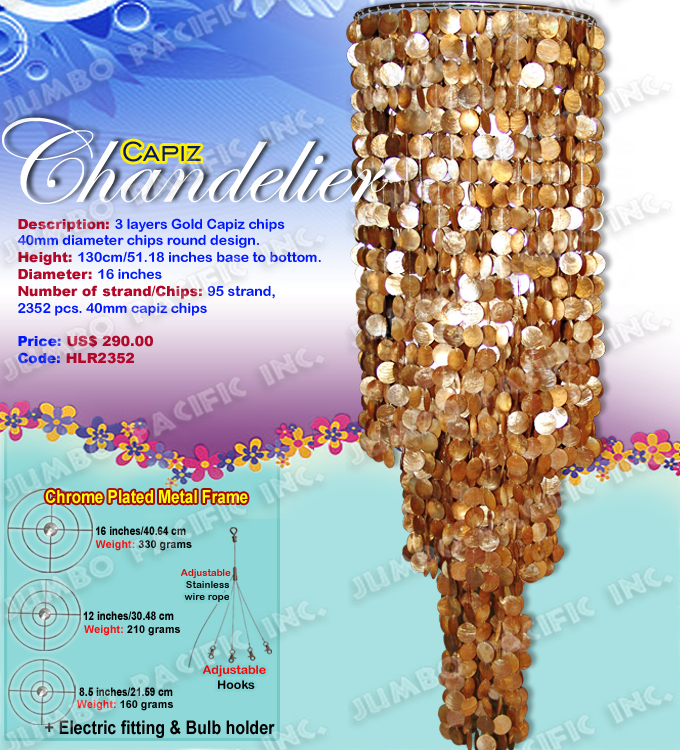 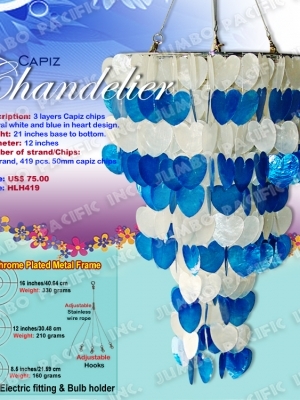 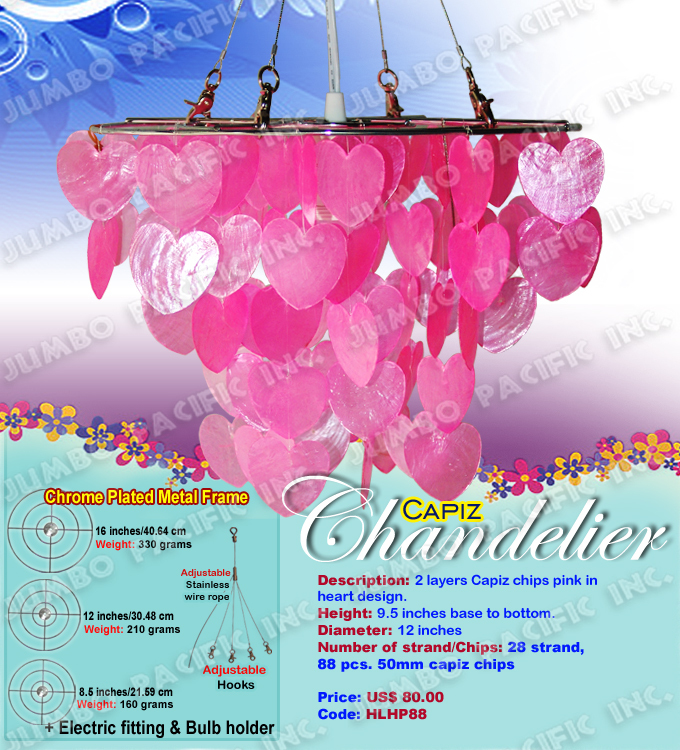 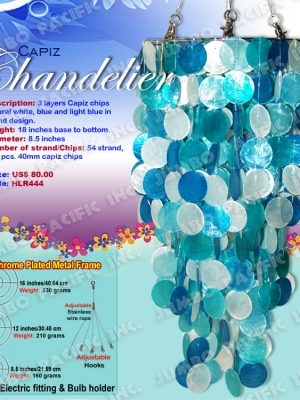 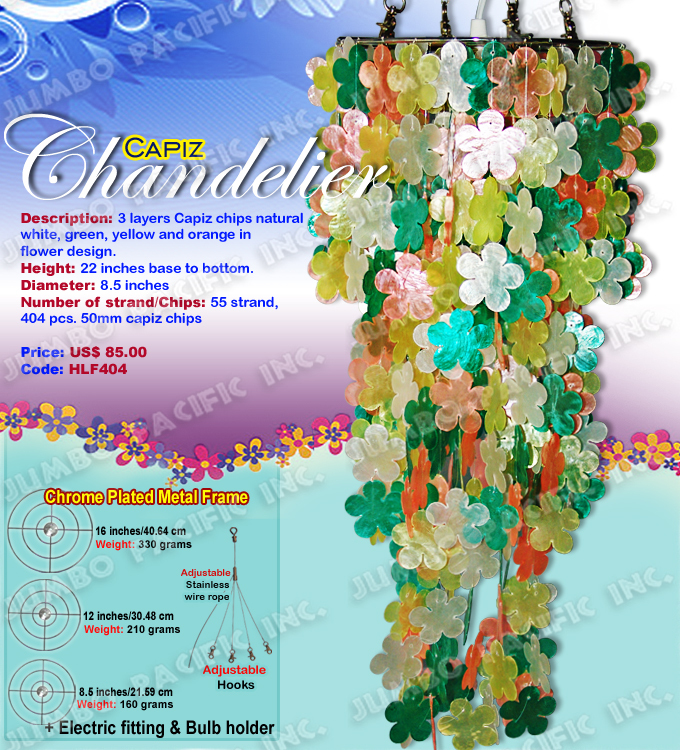 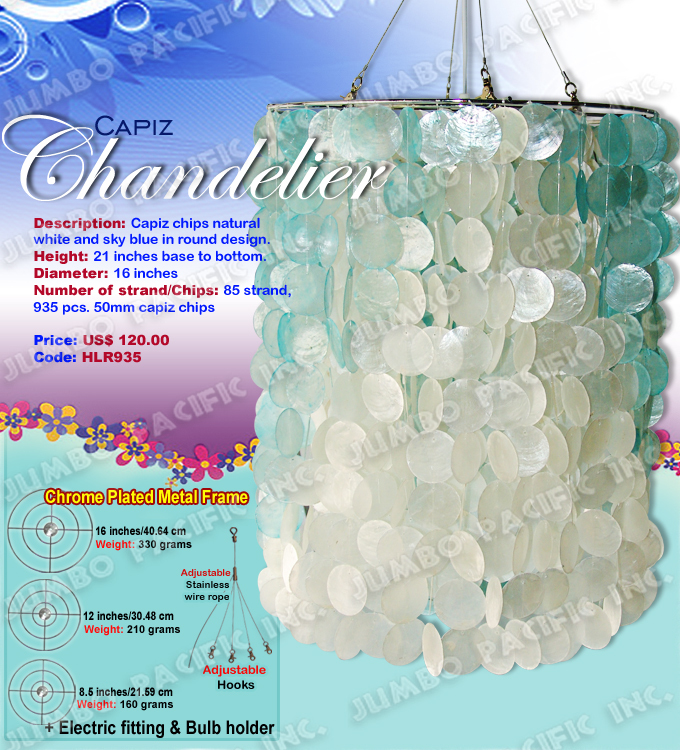 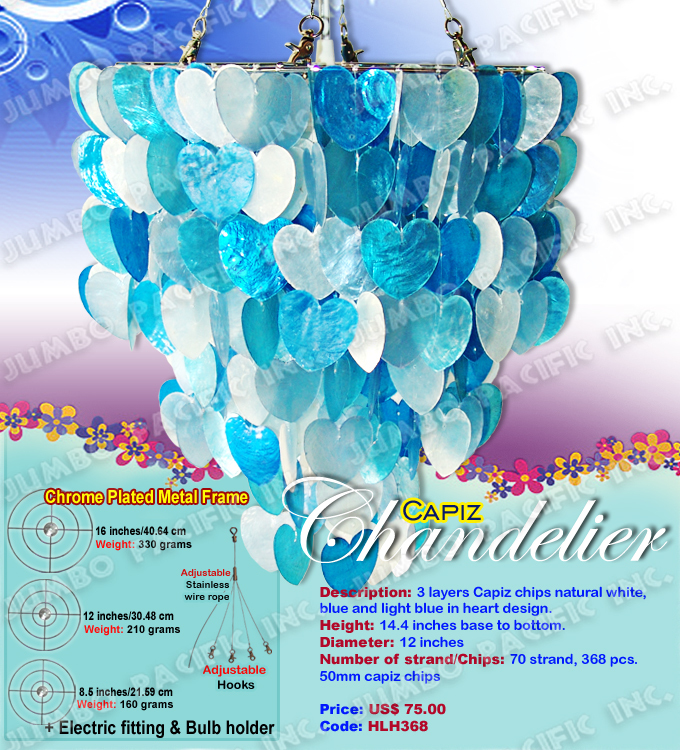 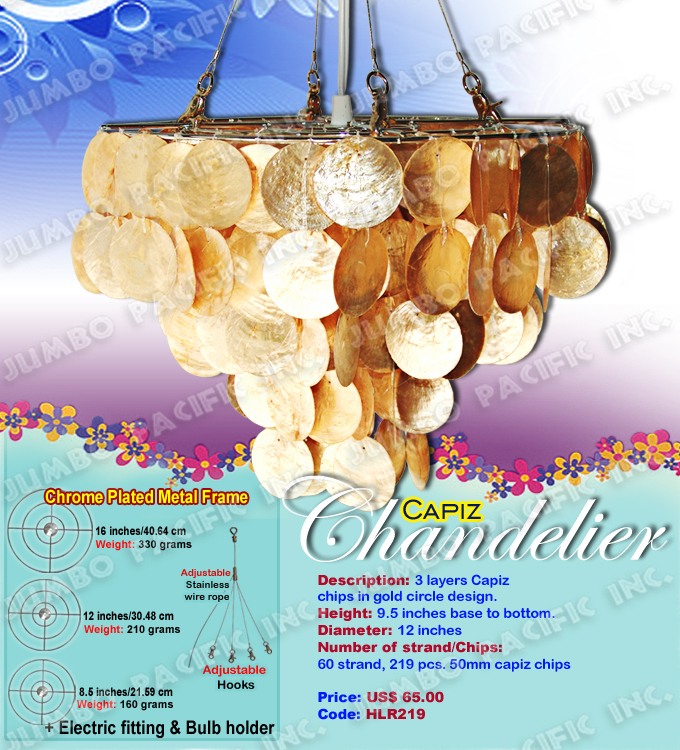 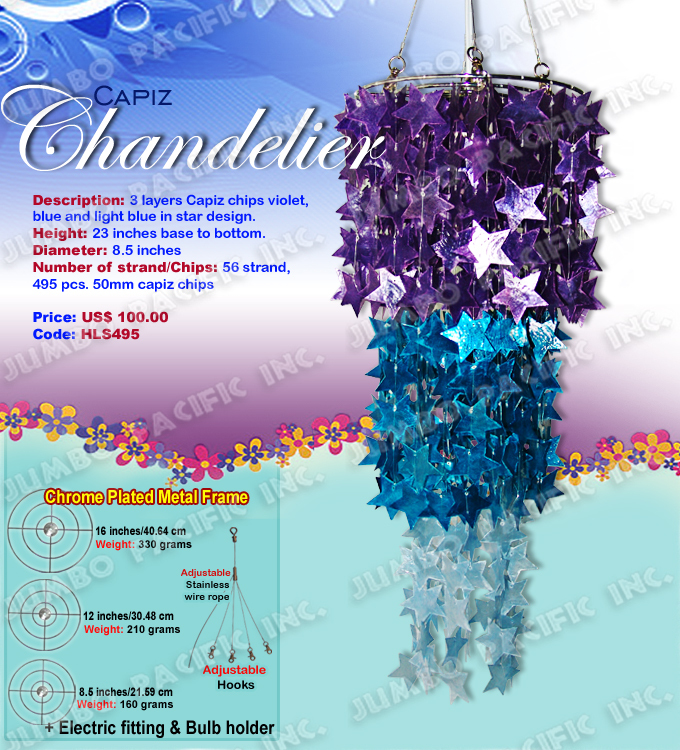 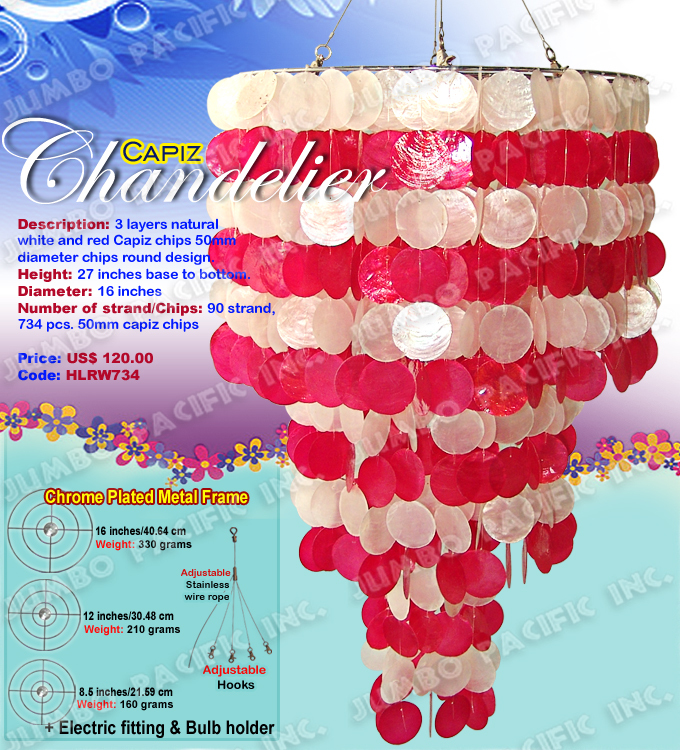 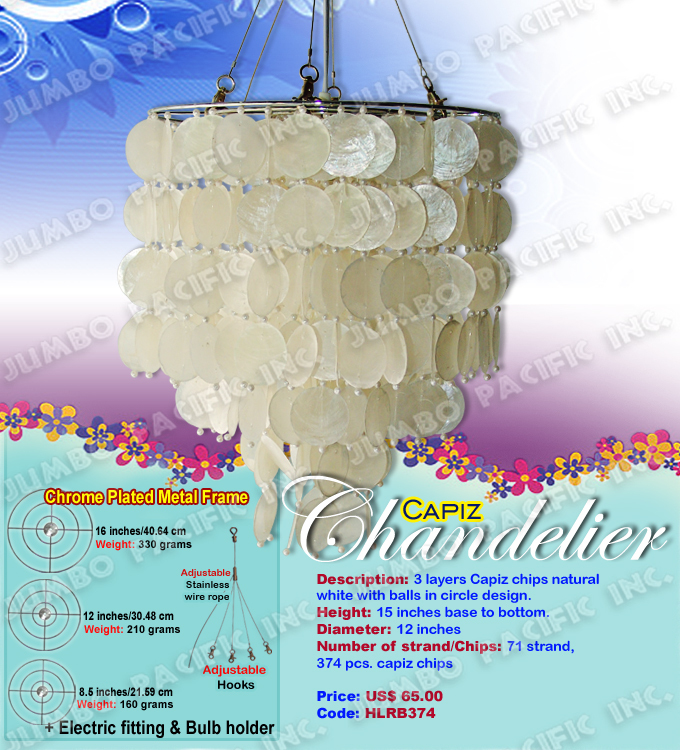 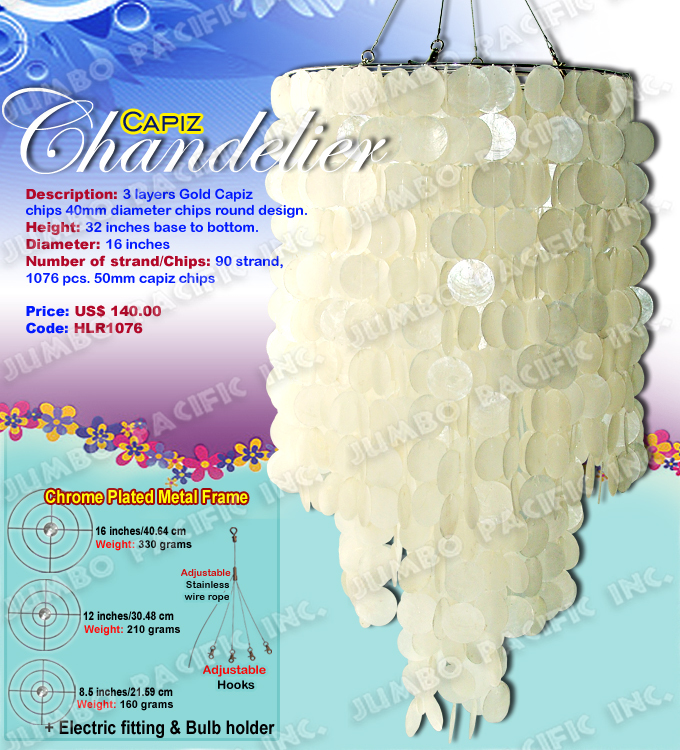 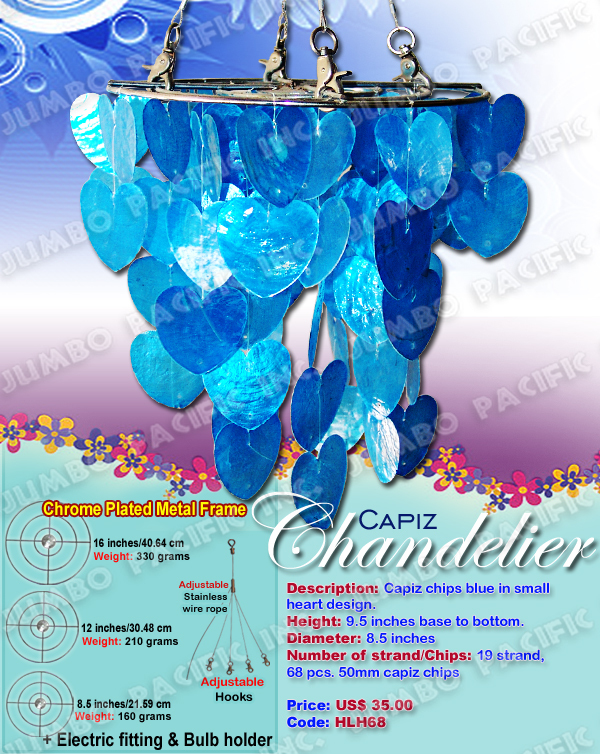 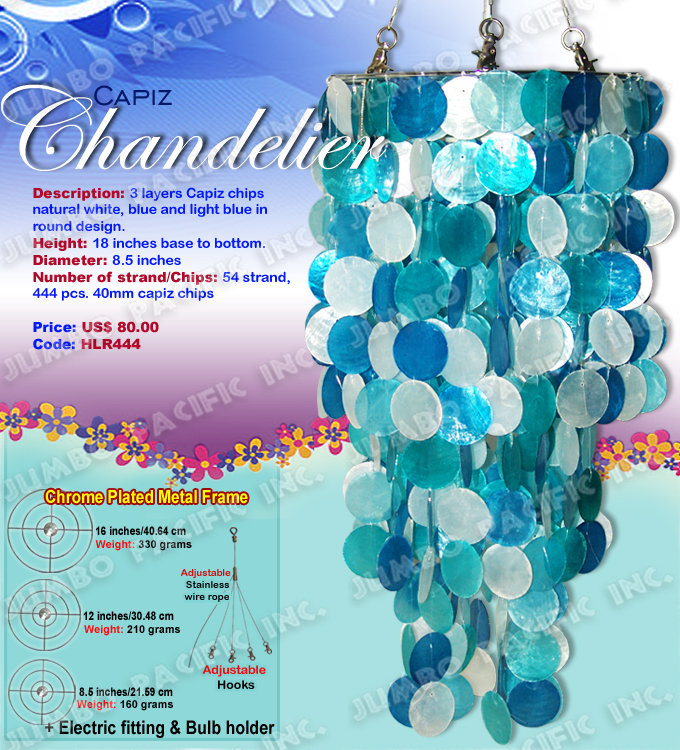 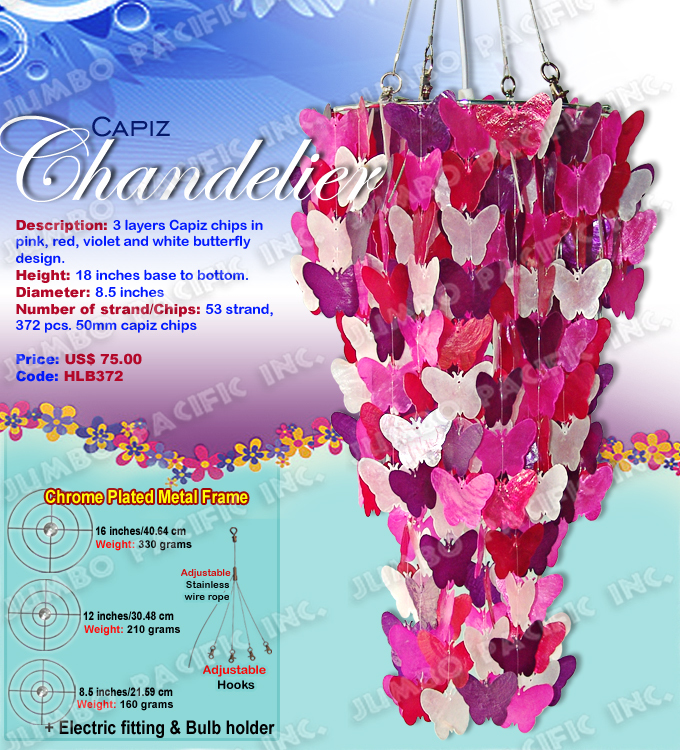 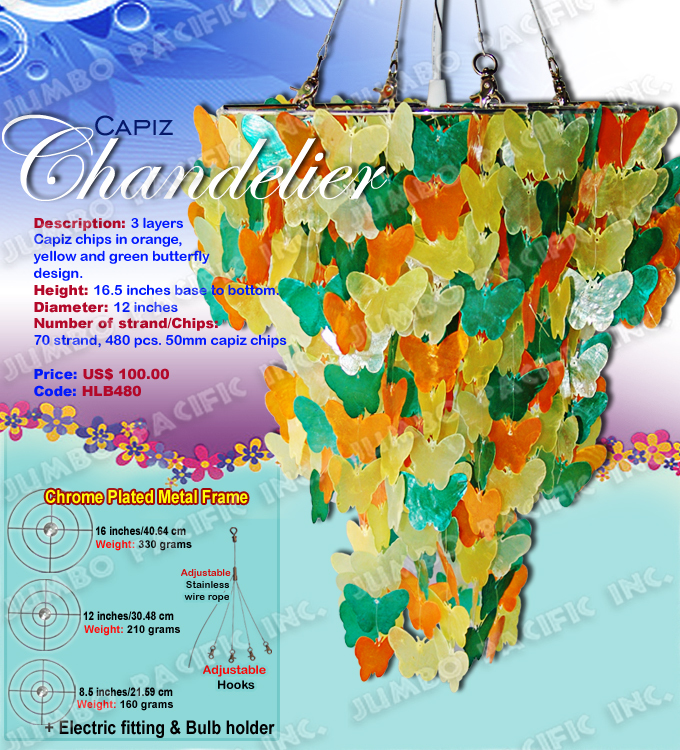 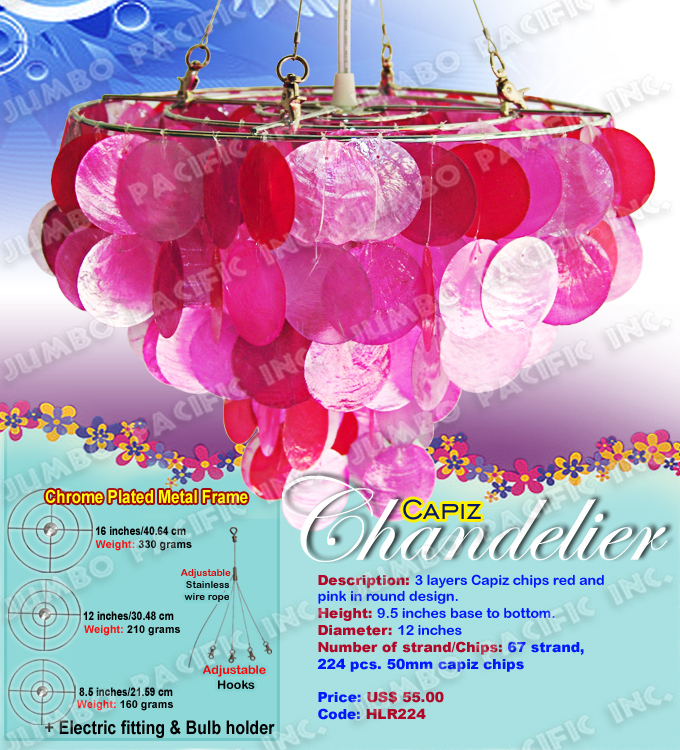 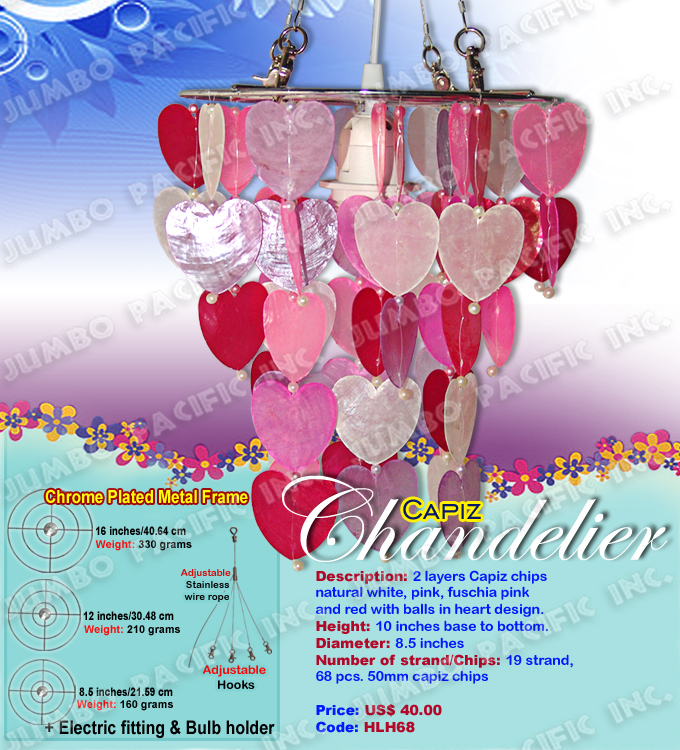 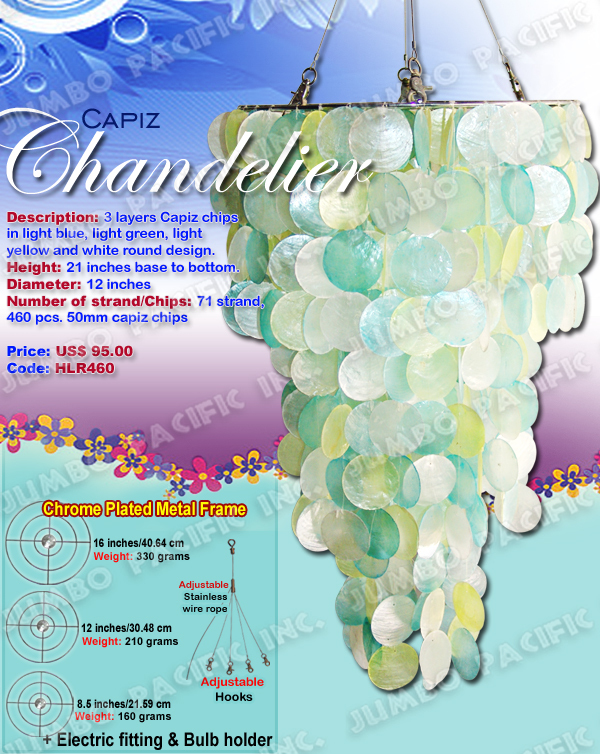 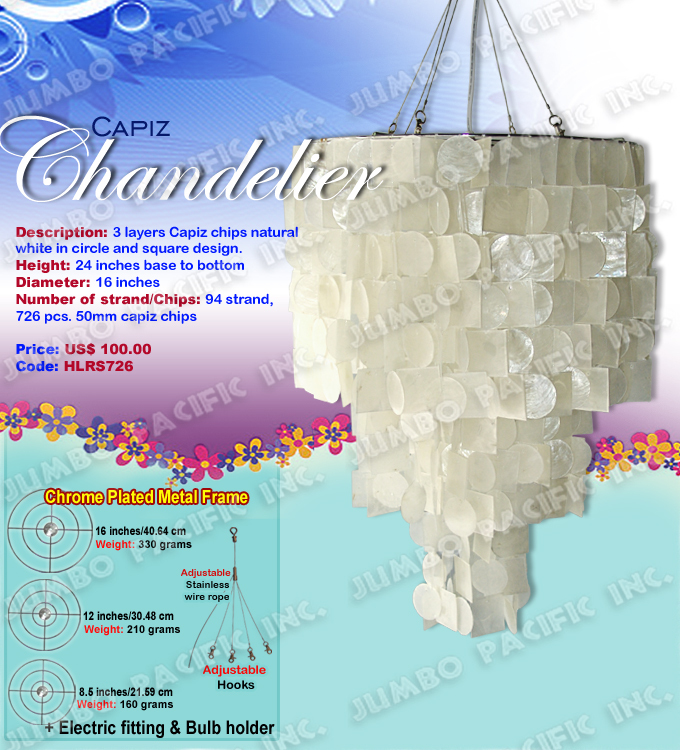 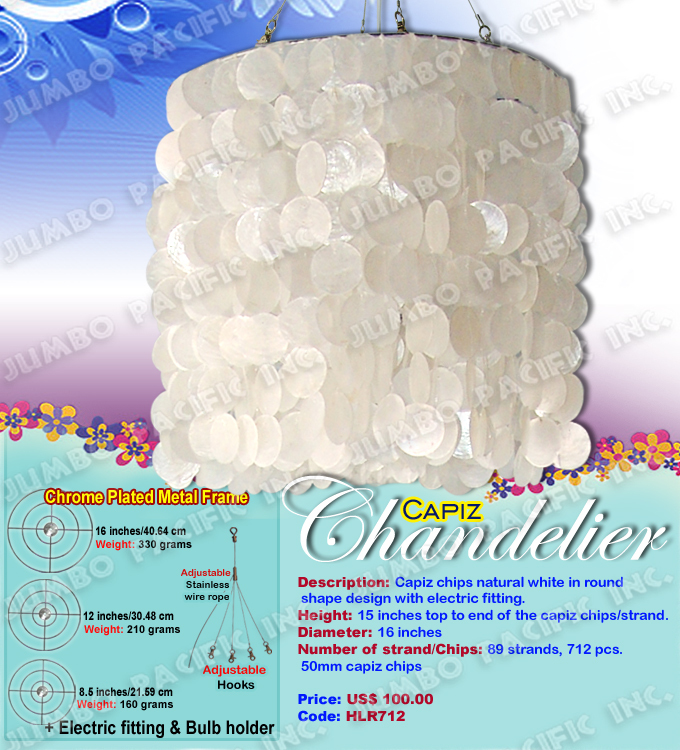 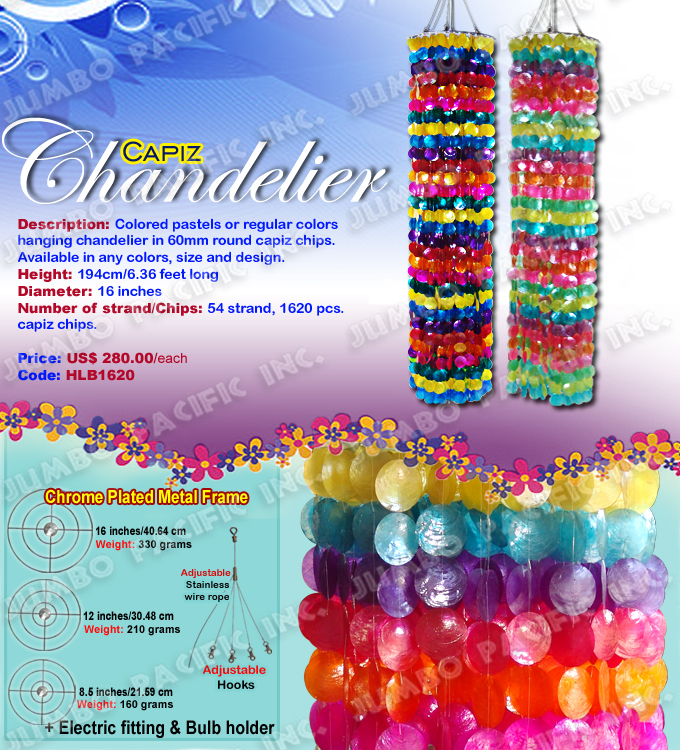 The capiz shell components are used for making affordable but high fashion Hanging Capiz Shell Chandeliers for interior decoration, modern looking design, contemporary architecture design or very classic modern lighting home decoration. 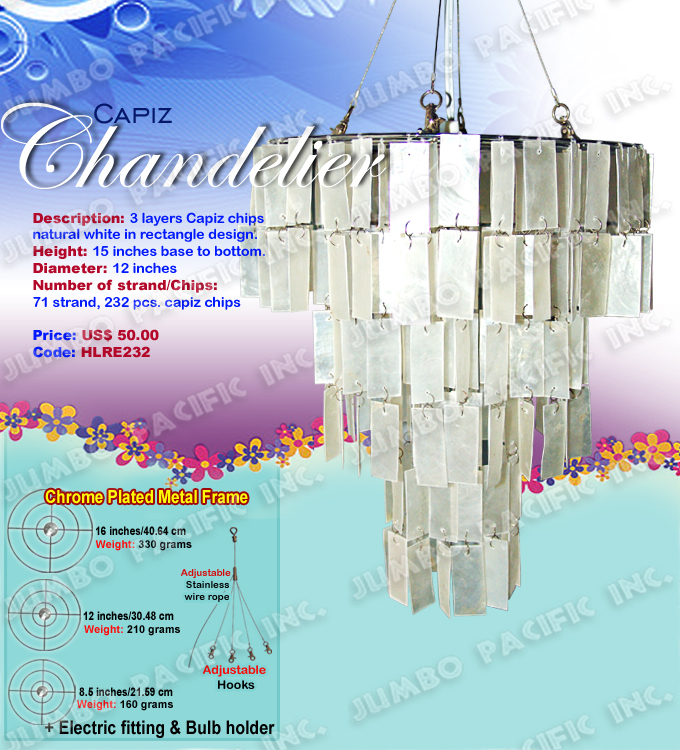 These chandeliers add style to your living room, bedroom, and any part of your home. 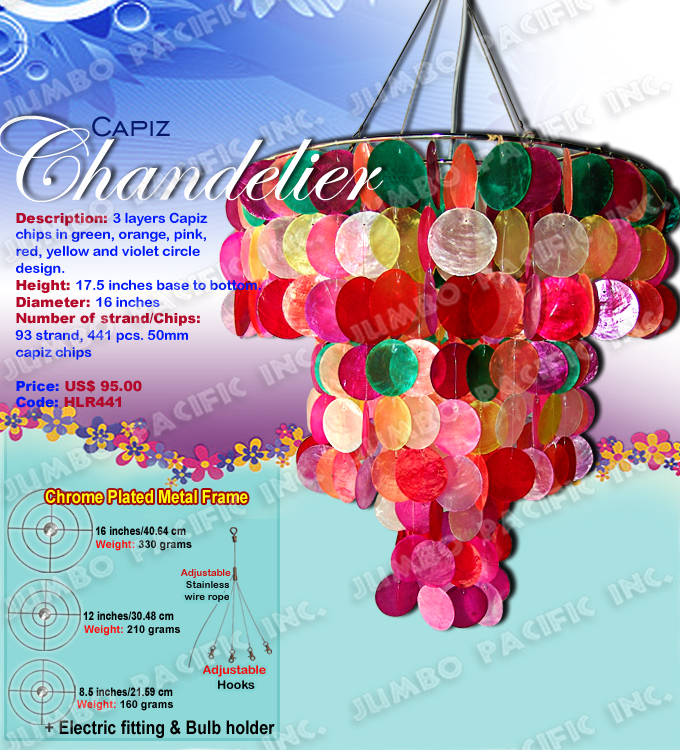 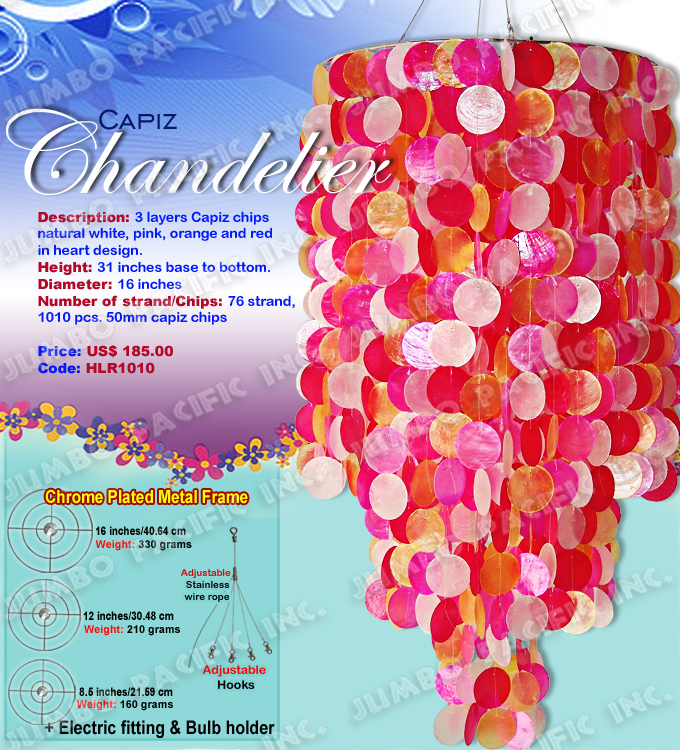 It also adds colors to an area if you choose the Capiz Chandelier in Colored Collection.